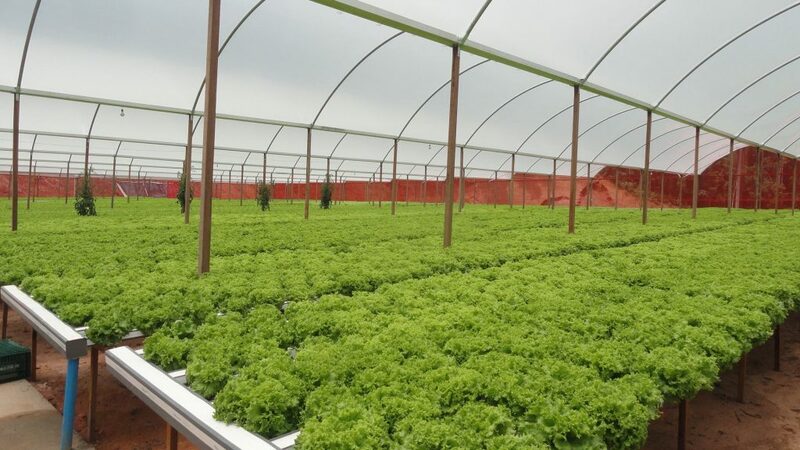 Rokh Plastic Toos Greenhouse films, also known as agricultural plastic, poly-film and greenhouse plastic, up to 14 meters width, are ideal for your single and double layer greenhouse applications. Outfit a new cold frame or upgrade the existing, worn out film on your greenhouse, cold frame or hoop house. 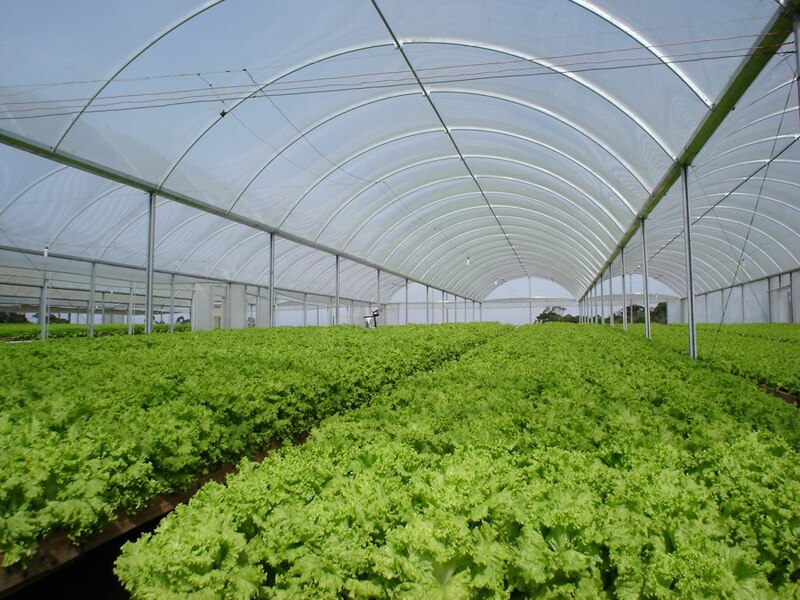 We offer a variety of greenhouse film styles including 1 year film, 4 year film, white film, silage film and anti-condensate film and more. Give your plants and crops the benefit of a long-lasting covering that includes excellent light transmission, UV protection and tensile strength durability. Keep the plant environment warm and maintain better heat distribution, without heat buildup or stress and reduce your energy costs in the process. Special cut lengths are available on many greenhouse film styles so you can order the exact amount you need. Ideal for both single and double layer greenhouse applications. Tri-layer construction gives maximum physical properties and superior film life.